The owners of Rich-N-Tone Calls Shop in Stuttgart opened the doors to a brand new facility after a fire three years ago. 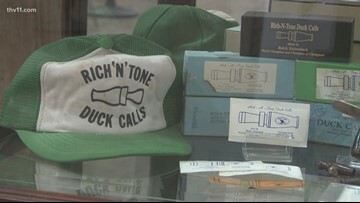 A popular duck call shop in Stuttgart has reopened after it burned down three years ago. 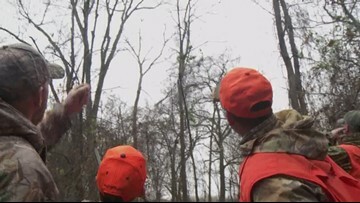 We met up with the self-proclaimed ‘Mountain Man,’ David Mitchell, to learn what it’s like to get paid to guide others on a dream hunt or the fishing trip of a lifetime. 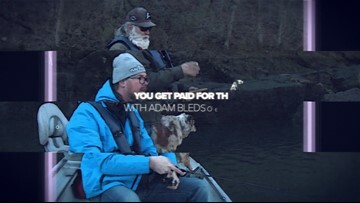 We met up with the self-proclaimed 'Mountain Man,' David Mitchell, to learn what it's like to get paid to guide others on a dream hunt or the fishing trip of a lifetime. 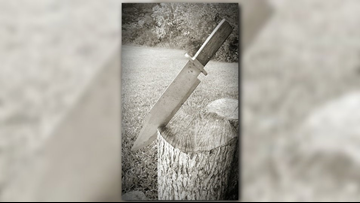 The Arkansas Senate has voted to name the Bowie knife the state's official knife. 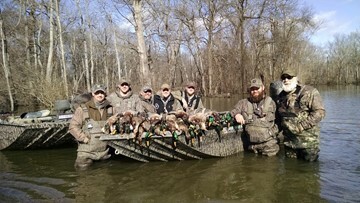 After a duck season that was one of the worst in recent history, some people expected angry comments. Instead, a lighter mood allowed people to share concerns about the future. 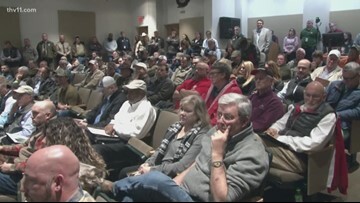 The hunters and anglers of the natural state care a lot about their environments… and tonight, they let the game and fish commission know that. 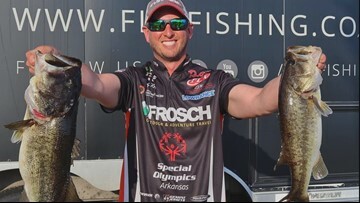 Meet Cody Kelley, a professional angler who gets paid to spend his days on the water catchin' big mouth bass. 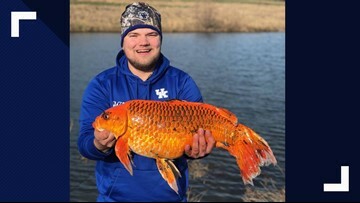 Arkansas native Cody Kelley is a professional angler. He tells us about doing a job that he is so passionate about. An Arkansas man was arrested on felony charges after deputies say he shot a woman in the face with a crossbow. The woman drove herself to the hospital with an arrow piercing the lower left part of her face and coming out the back of her head. The hospital was able to remove it from her face. If you're planning for turkey hunting season, gearing up for the end of quail season, or already thinking about modern gun next fall, the state fair grounds is the place to be.